In this post, we’re going to take a look at your perfect YouTube profile picture size and other tips, examples, and even a few templates. You can use these best practices to create a great impression and get more clicks to your channel. Does My YouTube Profile Picture Matter? Your YouTube profile picture is also known as your “channel icon” or “YouTube avatar.” It’s the small image that will appear next to your channel’s name on your videos. This will also be the thumbnail image that will appear beside your name when you comment on other users videos. When users click it, they’ll be taken to your channel, so having a clear, easy-to-recognize YouTube profile picture is important. Your profile picture shouldn’t be confused with your YouTube channel art (also known as “YouTube banner”), which acts like a Facebook cover photo and stretches across the length of your channel. 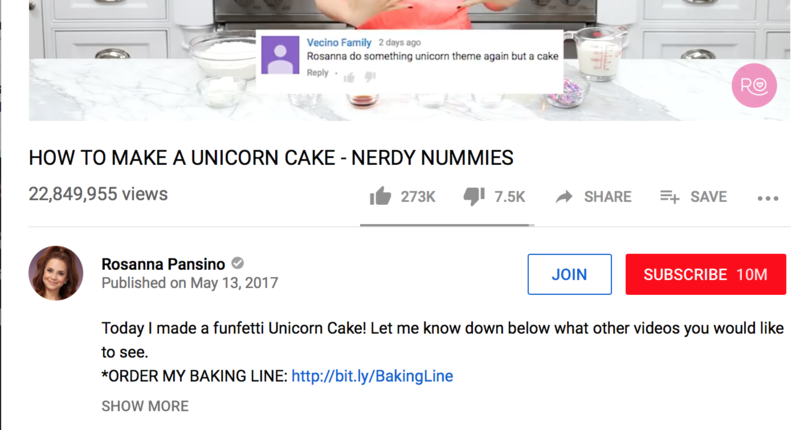 The channel art is important, of course, but it’s only visible once users actually come to your channel; your YouTube profile picture can help get them there. In this example here, we have a channel icon that’s an actual headshot photo, but you’ll notice as we go through this article that many brands and businesses opt for logos or icons instead. What Is the Best YouTube Profile Picture Size? 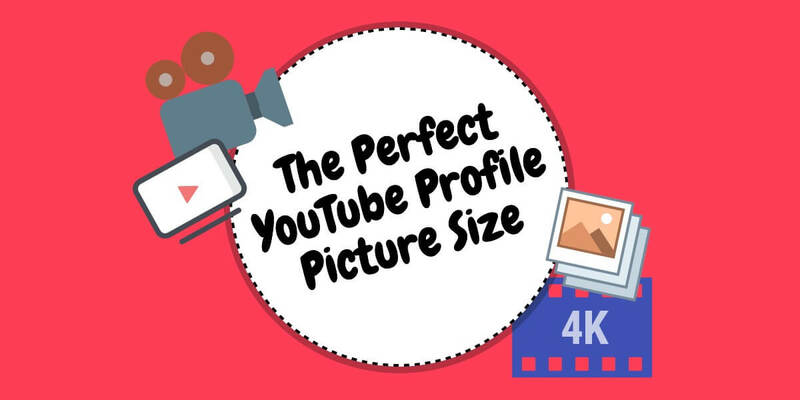 When it comes to creating the perfect YouTube profile picture, choosing the correct YouTube profile picture size is a good place to start. The best YouTube profile picture size is 800 x 800 pixels, but note that these are square dimensions and YouTube profile pictures are given a circular crop. 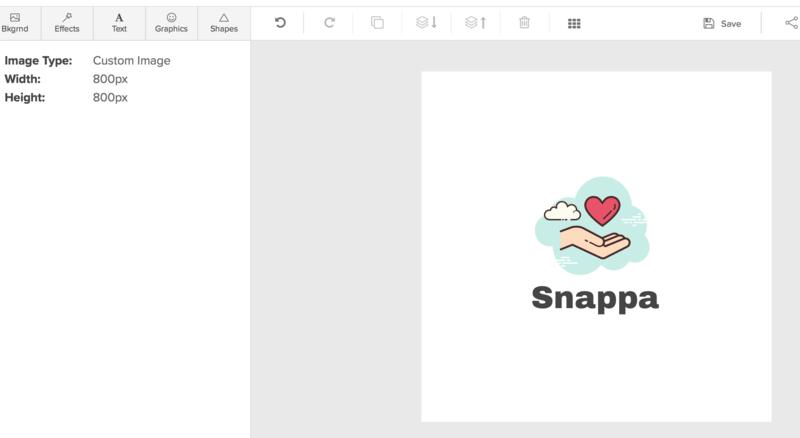 To counteract this, we have a design tip that we use here at Snappa that can help. To start, use our free online YouTube profile picture maker. You want to begin by creating a blank canvas with the dimensions 800 x 800 pixels. From here, you can customize your YouTube icon by adding the proper images, text, and icons you want to use for the graphic. 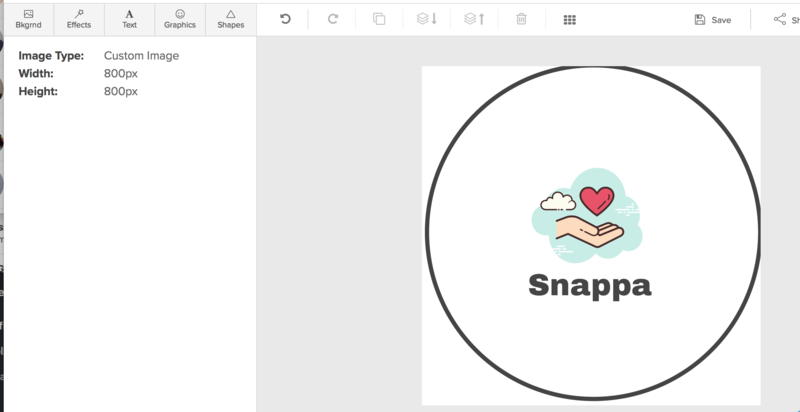 To see what will be cropped, place a circle onto the graphic, and stretch it so that some of the sides are touching the outline of the photo. This will give you a better idea of what will be included in the profile image and what is likely to be chopped off. Delete the circle before saving and downloading the YouTube profile picture, and just know those corners will be cut off once uploaded. In addition to having a perfectly cropped and sized YouTube profile photo, there are a few other design tips you should consider implementing for your YouTube profile image. Let’s take a look at them. When at all possible, choosing the same logo, icon, or brand name imagery and featuring it as your profile picture across multiple channels is typically a good call. This helps to establish brand recognition and awareness with new users, especially if they go looking for you on other platforms. It also establishes consistency that can show people that your account is indeed the official one – even if you don’t have that blue check mark just yet. The brands use the same or very similar handles and the same profile picture for ultimate consistency. Ideally your followers will come to find you on several platforms; this helps them do that. Express your creativity by switching the cover photo instead of the profile picture if you want to change it up. Clean designs are always going to be best. This doesn’t necessarily mean that your whitespace needs to be white; it simply means that you’ve got a simple, clutter-free design. 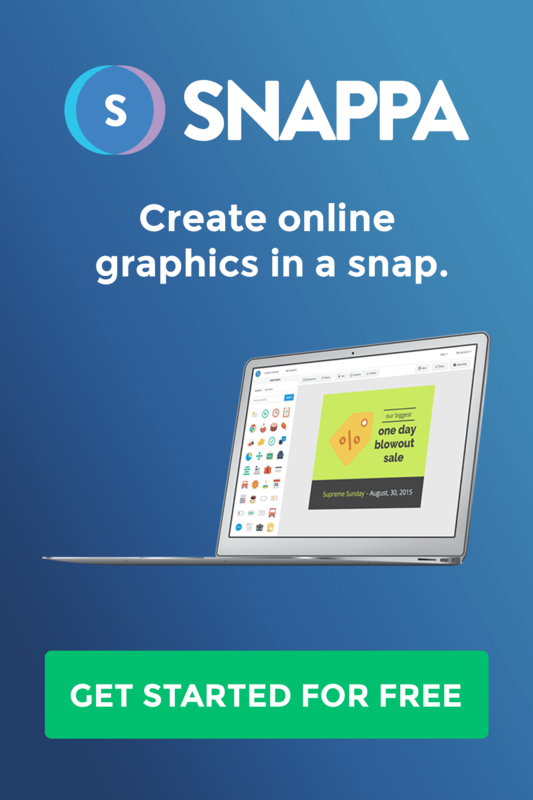 These will be more easily recognizable, especially on small screens, and can start to help you build brand awareness easily. 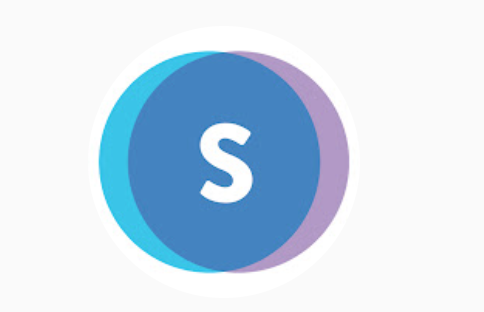 Snappa uses this strategy, using overlapping circles and a simple “S” to create a simple but distinctive look that works well with the circular profile photo. You’ll also notice that in addition to plenty of whitespace, a lot of these designs are using contrasting color palettes. It’s essential to use bright colors, bold shades for the background, and white to make the logo pop. This is another great strategy, as it helps users make out your profile picture well on tiny mobile screens. Your profile picture doesn’t have to coordinate with your YouTube channel art, because there’s enough space between them that it isn’t necessary, but it can look great when you do. Feature complementary colors and design schemes in your profile picture and your YouTube banner to create a cohesive look for your channel overall. Publix does this well, using the same color scheme, and choosing square icons that work well with the circular profile picture. The designs are cohesive, helping the channel look great. Your YouTube profile picture can determine whether or not people click on your channel, and it can immediately affect their first impression of you. It’s important to think about the visuals in your video like your YouTube outro or YouTube thumbnail, but don’t rule out how crucial your YouTube icon is. Make sure that you look credible and established with a strong and properly sized YouTube profile picture. This tiny profile picture only has the dimensions 800 x 800 pixels, but it’s a signal of how you want to represent your brand. It needs to be taken seriously and considered carefully. Looking for a YouTube profile picture maker that will help you create a free professional YouTube icon? 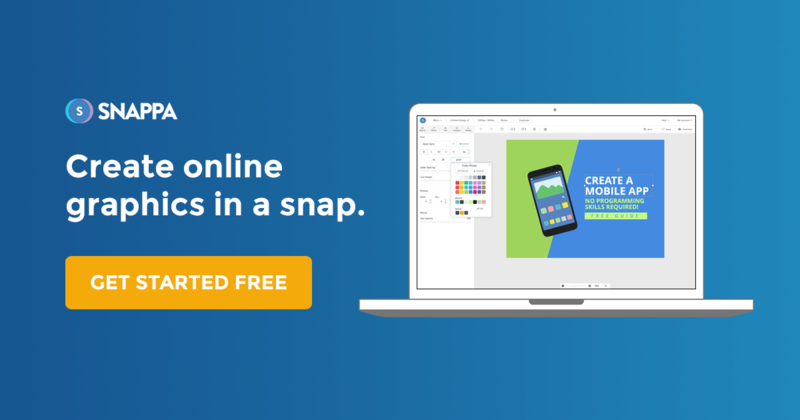 Start your free trial with Snappa here. What do you think? Does your YouTube profile picture abide to best practices? 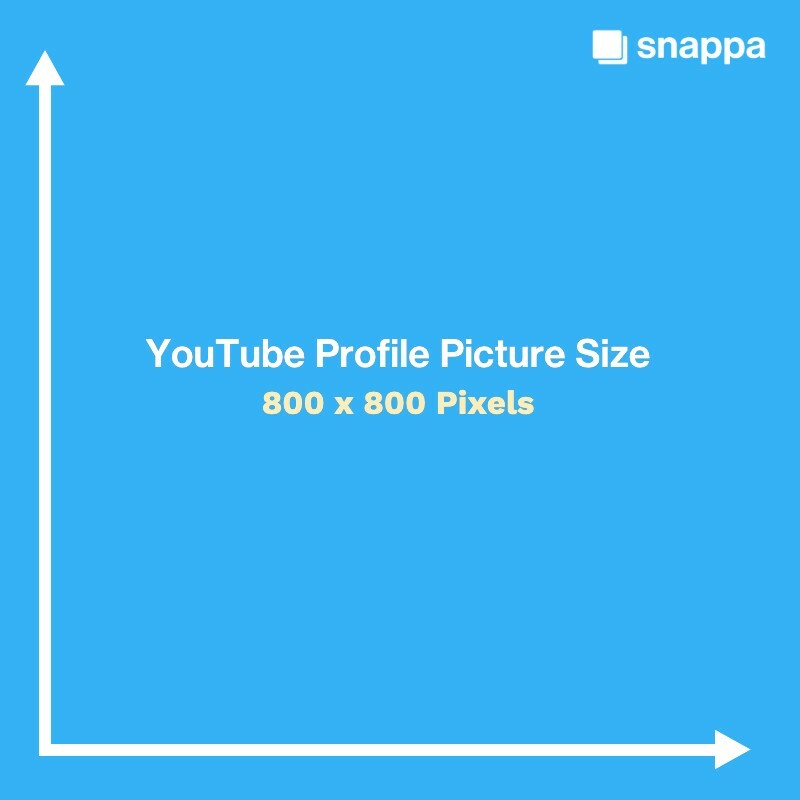 Are you using the right YouTube profile picure size? How do you leverage your YT profile picture to get more views on your channel? Share your thoughts and questions in the comments below!